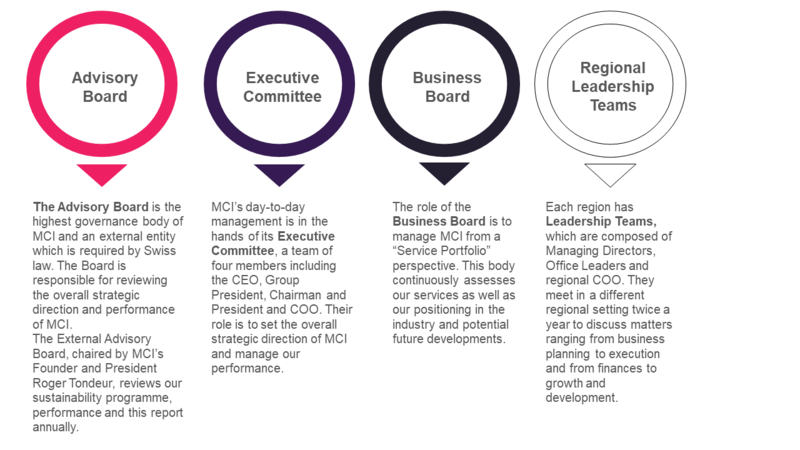 MCI’s advisory board, executive committee, business board and regional leadership teams ensure the tone of good governance and sustainability at board level and below. In 2017 we had a change of leadership in the HQ Sustainability Team. 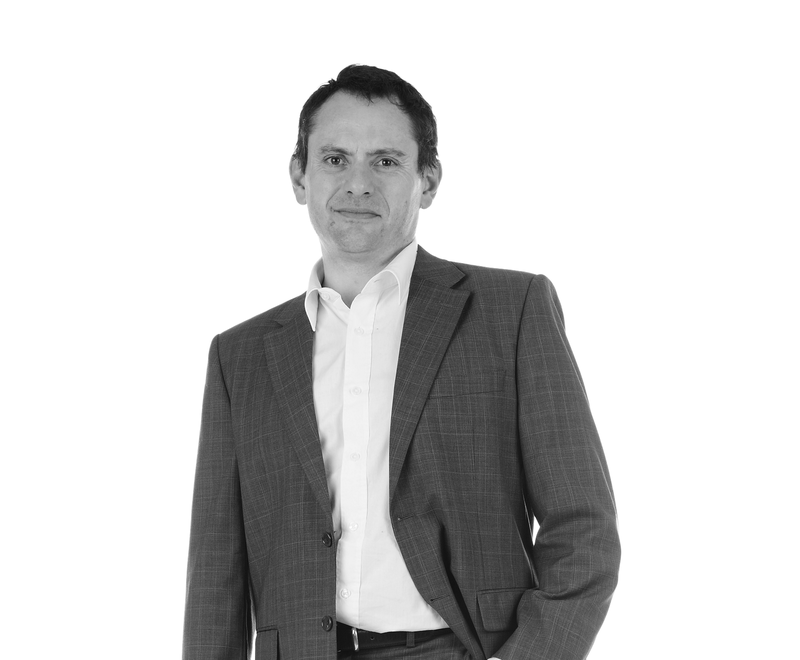 Guy Bigwood, Group Sustainability Director, left MCI at the end of the year for a personal project. 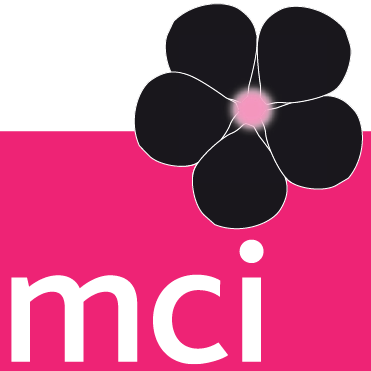 Guy joined MCI in 2004 and over the years, he developed one of the most comprehensive sustainability programmes in the events industry. Recognised as an expert on sustainability in our industry, his work has been acknowledged with over 19 sustainability awards and has positioned MCI to be the organiser and consultant of more than 850 events about sustainability development, smart cities and energy. We thank Guy very much for his work, dedication, passion, great achievements and caring attitude. We wish him all the best for the future. Mélanie began her sustainability journey 10 years ago when the events industry started to consider sustainability. 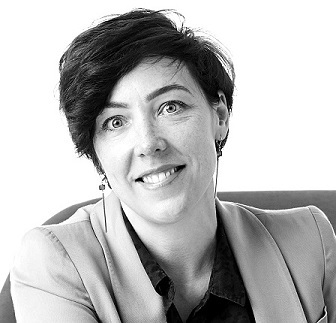 She put in place ISO 20121 for events agencies and collaborated with our former Group Sustainability Director on several sustainability consultancy projects. 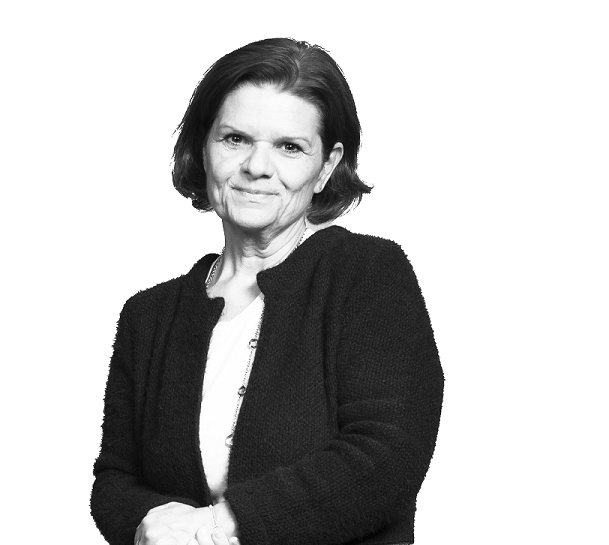 Mélanie will focus on developing the Global Destinations Sustainability Index and hence support a growing number of Destinations on their sustainability journey. She will naturally take over Guy’s legacy and support MCI clients with holistic event sustainability strategies for their events. In addition to these two streams, Melanie is also dedicated to raise sustainability awareness and encourage good practice within the Meetings and Events Industry. Internal Sustainability, which is a key element of our People and Culture structure, will be managed by Emmanuel André, Global Health Safety and Sustainability Director, and Erica Fawer, Group Internal Communication Director, both based in Geneva HQ. With an engineering background, Emmanuel brings in his 11 years’ experience at MCI developing our Health & Safety programme. His degree in Sustainabilty (SDGs 2030 – University of Geneva), and the real synergies that exist between health and sustainability, will help Emmanuel develop our sustainability strategy. He will work on streamlining our approach and processes to optimise our time and resources. Erica has been a Sustainability Champion for the Geneva office for 10 years and has worked closely with the Sustainability Services team for many years. She will coordinate and oversee all the internal communication, as well as trainings with the MCI Institute. A global team of 100+ dedicated and passionate Sustainability Champions bring the programme to life locally. 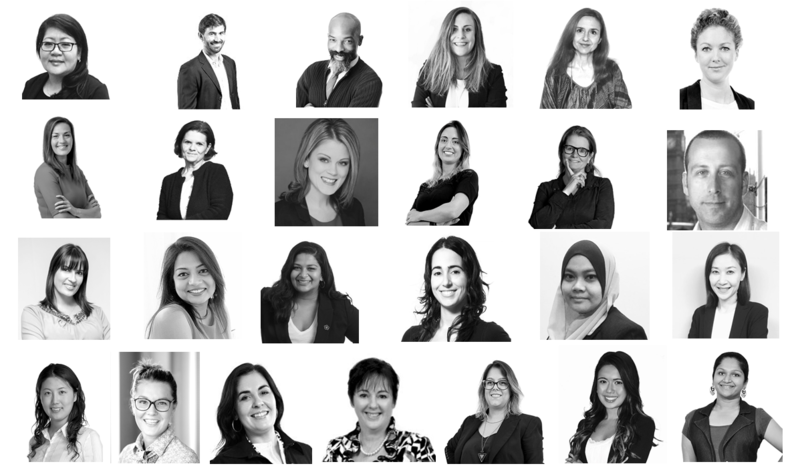 These champions have the task to build and lead a local sustainability team consisting of talent from Operational, Sales and Back Office teams.